In order to be competitive and fair in our pricing, Valley Paving understands that we must be a multifaceted company. And in order to build a successful and road worthy project, you must start from the ground up. 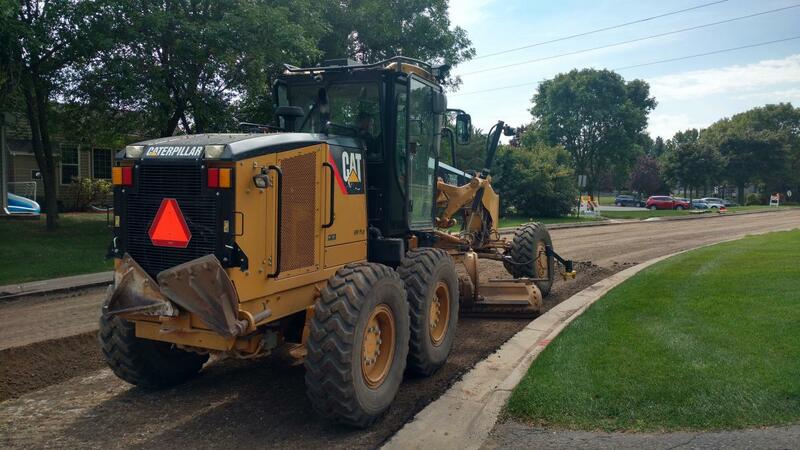 Our excavation and grading capabilities are there to assist us in performing vast excavations and roadway balancing situations, rough and fine grading operations and final tolerancing applications.